Those of you who are keen followers of the foldable tablet category might recall the ZTE Axon Multy that had its specs leak earlier this month. 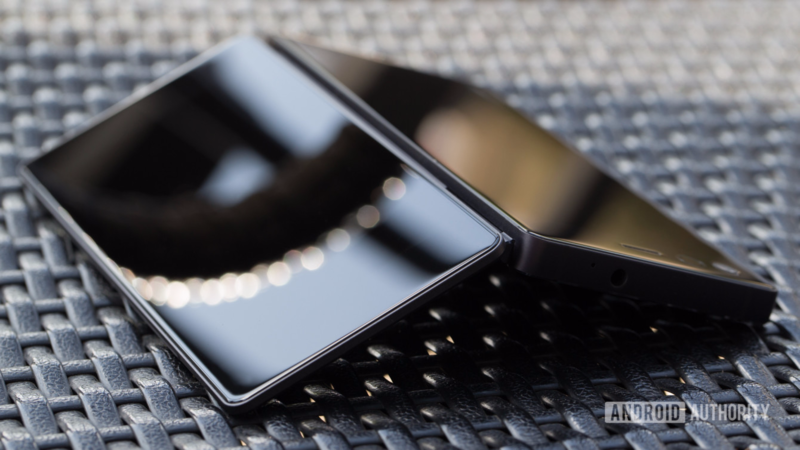 Android Authority is now reporting that this smartphone-tablet hybrid will be officially called the Axon M and has published some interesting pictures of it. Tablets haven't been doing so well in recent years, but companies like Apple, Samsung, and ASUS are still churning them out. ZTE, however, seems to be taking a slightly different approach. According to Evan Blass (aka @evleaks) of VentureBeat, the Chinese OEM is working on a foldable 6.8" tablet with some fairly high-end specs. But with all this fancy tech will come a high price tag: $650, to be exact.